Childs+Sulzmann Architects | We were told it couldn’t be done! Planning success against the odds! We were told it couldn’t be done! Planning success against the odds! Planning consents have been granted for proposals to extend and develop the historic Thornbury Castle international luxury hotel in Gloucestershire. ‘We think this is big news in the world of conservation and country house hotels,’ comments Nick Childs, founding partner of Childs+Sulzmann Architects who developed the scheme designs for owners, LFH. ‘It’s always tough to get planning approvals for listed buildings in sensitive locations and we were told it would be impossible at Thornbury Castle. 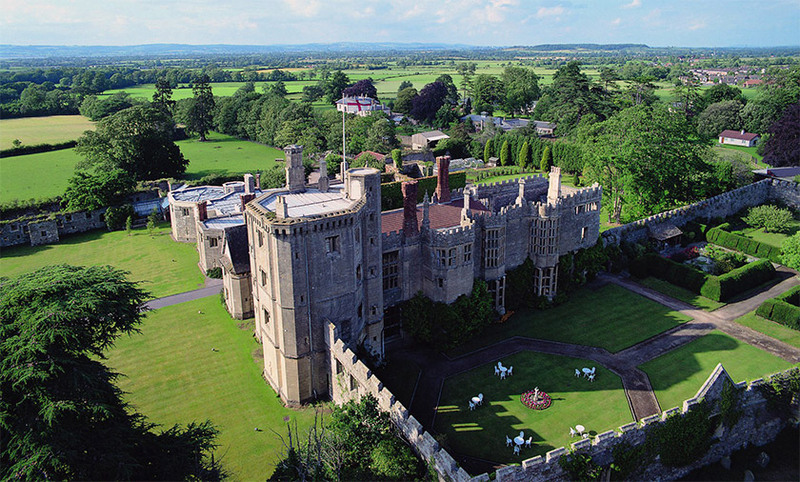 Thornbury Castle, built during the reign of Henry VIII and the last Tudor castle in England, was originally converted for use as a hotel in the 1960s, and bought by current owners in 2011. The castle sits within the walled courtyards and gardens and is surrounded by the ruined walls of the outer defences. It is a fabulously romantic environment and hugely popular with visitors and tourists. The new development will create 15 luxury suites, a new restaurant and spa in a very contemporary building within the walls. A new event space in the form of a contemporary Tudor Hall will be developed within the ancient ramparts. ‘It’s been an interesting challenge’, adds Nick. 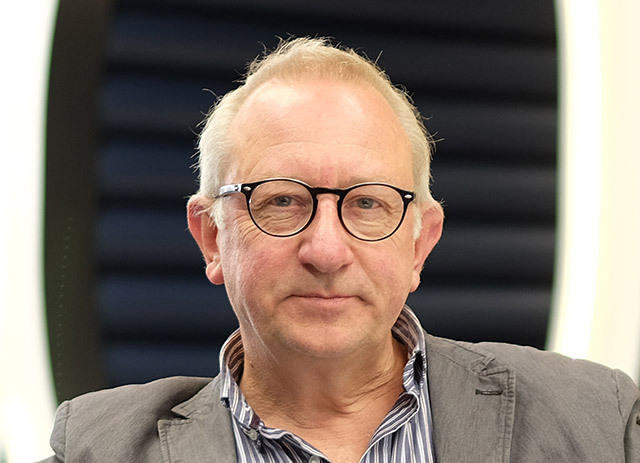 ‘Our philosophy is to work closely with the authorities and with the very best specialist consultants to develop designs which work for the owner and for the long term future of the heritage asset. In this case, C+SA assembled an expert team to develop the proposals in dialogue with Historic England and the other stakeholders. We’ve done some complicated conversions over the years but this one is going to be quite exceptional! We are grateful for the support of Integral, E3 and Novell Tullett. The property is now on the market with a planning consent for development that is attracting a great deal of interest from investors.